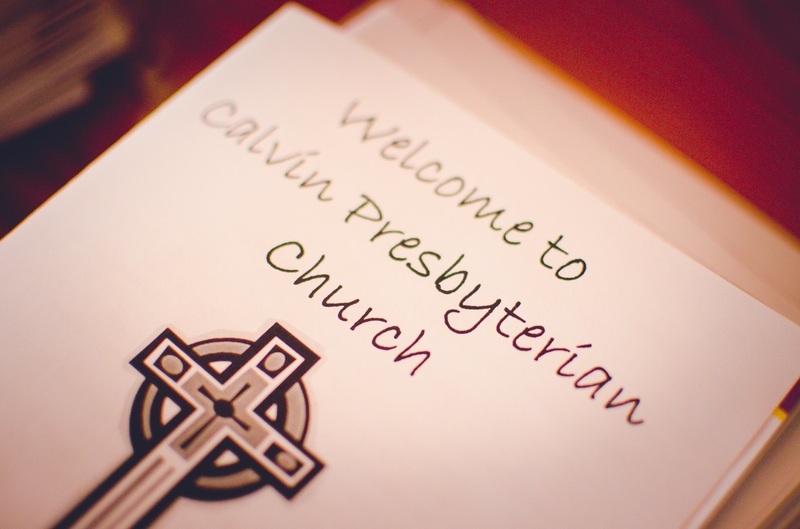 Calvin is a loving and living congregation where people love God, love each other, and love life. We are a multicultural, open minded, and Christ-centered community where information and application come together to help others. Our mission is to reach up, reach in, and reach out. Our leaders provide powerful God-focused services, great spiritual support, and gatherings for all age groups. If you are looking to find out the purpose and the plan of your life, then your place is here. If you would like to strengthen the meaning in your life, there’s no better place to start than our local church. At Calvin, there is always a place for you. It is our desire to help you become a part of our community. We hope to see you soon.